I interrupt this blog post to bring you an important announcement. Since the inception of the Tops in Trucks Fleet Design Contest 10 years ago, hundreds of HVACR contractors have submitted entries, but only 30 have been awarded the prestigious honor. 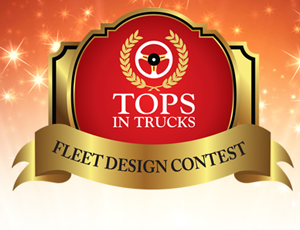 Enter the 2017 Tops in Trucks Fleet Design Contest and gain recognition for your marketing, branding and — most of all — your eye-catching fleet! Winning fleet vehicles are featured on the cover of our June issue.